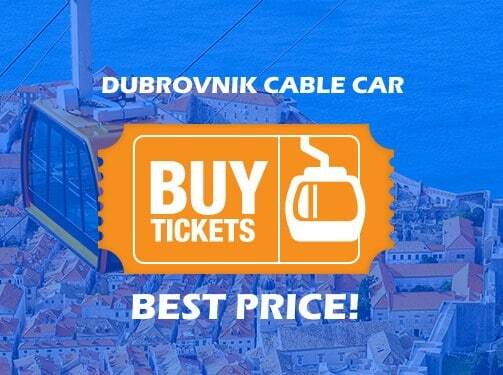 As a part of Go Dubrovnik portal there is also Go Dubrovnik Guide at www.godubrovnik.guide which helps a traveler find the best restaurants, street food, tours, activities, nightlife, accommodation, shopping in Dubrovnik. Download a FREE Go Dubrovnik Guide app, and find out the best of Dubrovnik! 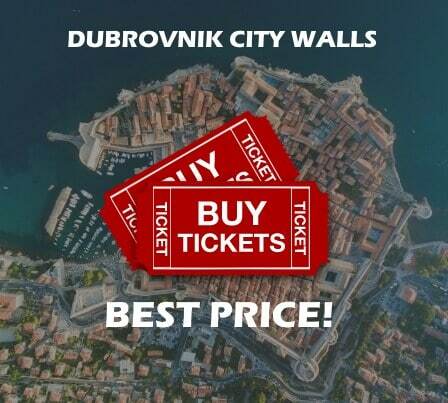 As a part of Go Dubrovnik portal there is also Go Dubrovnik Guide at www.godubrovnik.guide which helps a traveler find the best restaurants, street food, tours, activities, nightlife, accommodation, shopping in Dubrovnik. Download a FREE Go Dubrovnik Guide app, and find out the best of Dubrovnik!